MarketFactory has secured a strategic investment from Accel-KKR, a leading Silicon Valley technology-focused investment firm. The funding will accelerate MarketFactorys expansion into new markets and services to currency traders globally. MarketFactory provides a low-latency cloud that connects foreign exchange traders with 85+ exchanges to maximize their access to liquidity. As the FX market continues to fragment, connectivity is mission critical to trading. MarketFactory relieves the burden for internal IT departments by constantly adding venues and maintaining access through a single API. Further, MarketFactory is gaining momentum with their newly-launched pre-trade checks for brokers and funds looking to prevent runaway algos. MarketFactorys platform provides detailed data about the currency market that helps traders to innovate. We are very excited to find the right partner in Accel-KKR who understands the market structure importance of our business and growth trajectory, said Darren Jer, CEO and Co-Founder of MarketFactory. 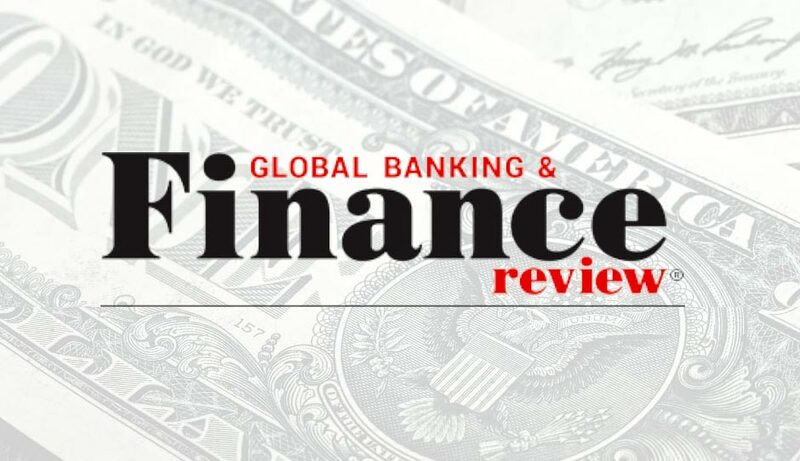 MarketFactory has been laser-focused on bringing efficiency and data insight to the foreign exchange market and their customers recognize that commitment, said Samantha Shows, Managing Director and Head of Credit Investing at Accel-KKR. We are excited to back this management team as they continue to free traders to innovate in foreign exchange and digital currencies. This marks the eleventh investment for Accel-KKRs credit fund. Accel-KKR is a technology-focused investment firm with over $5 billion in capital commitments. The firm focuses on software and IT-enabled businesses, well-positioned for topline and bottom-line growth. At the core of Accel-KKRs investment strategy is a commitment to developing strong partnerships with the management teams of its portfolio companies and a focus on building value through significant resources available through the Accel-KKR network. Accel-KKR focuses on middle-market companies and provides a broad range of capital solutions including buyout capital, minority-growth investments, and credit alternatives. Accel-KKR also invests across a wide range of transaction types including private company recapitalizations, divisional carve-outs and going-private transactions. Accel-KKR is headquartered in Menlo Park with additional offices in Atlanta and London.